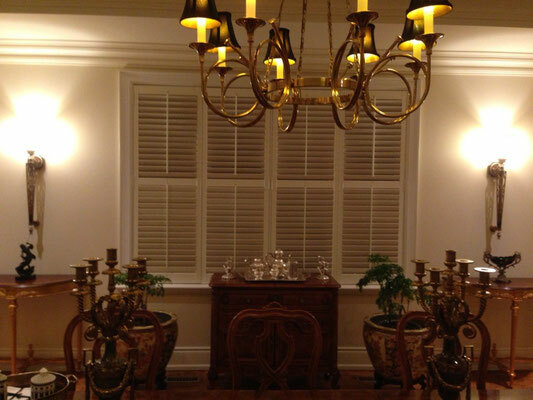 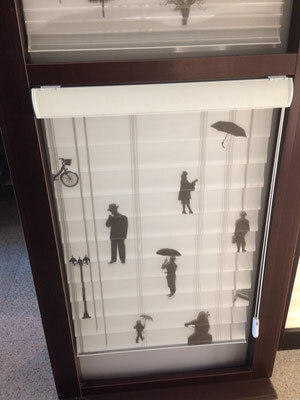 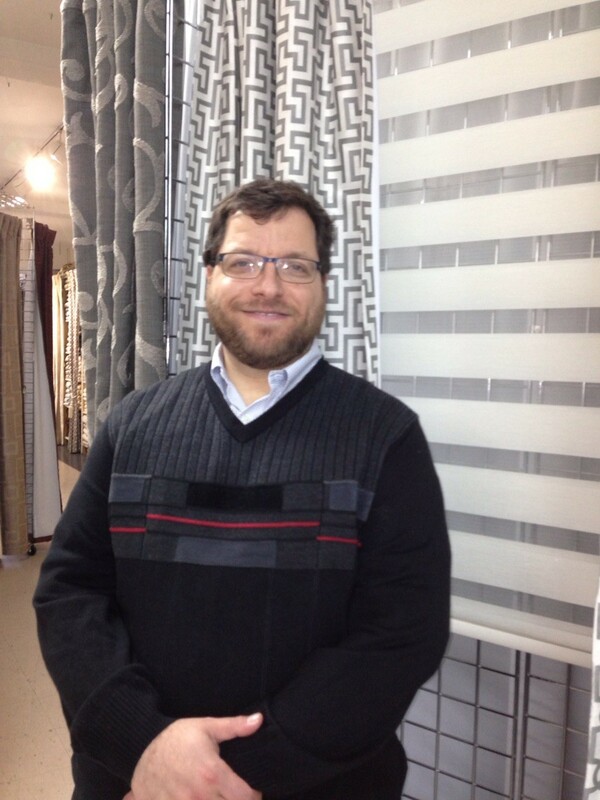 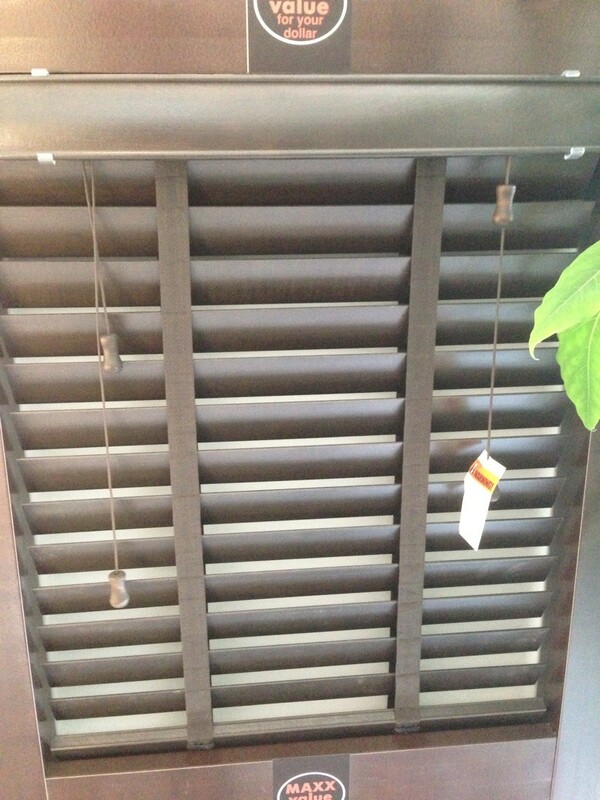 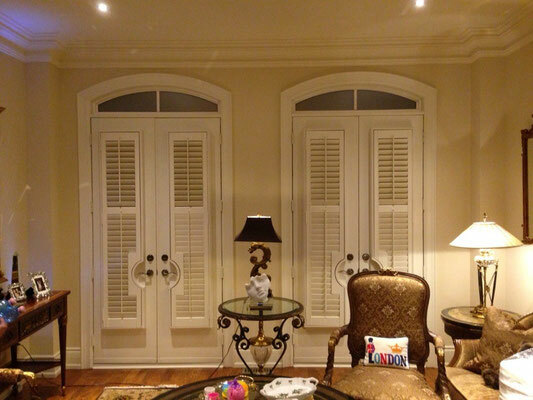 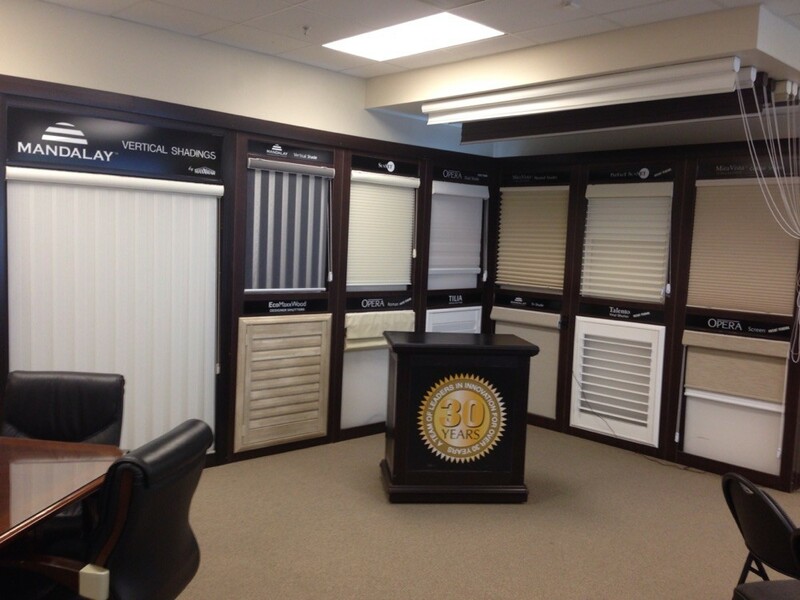 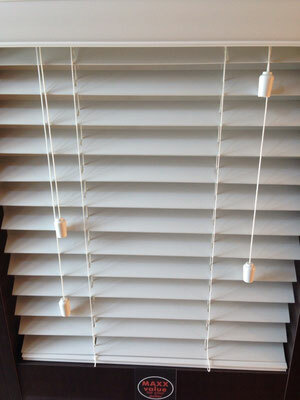 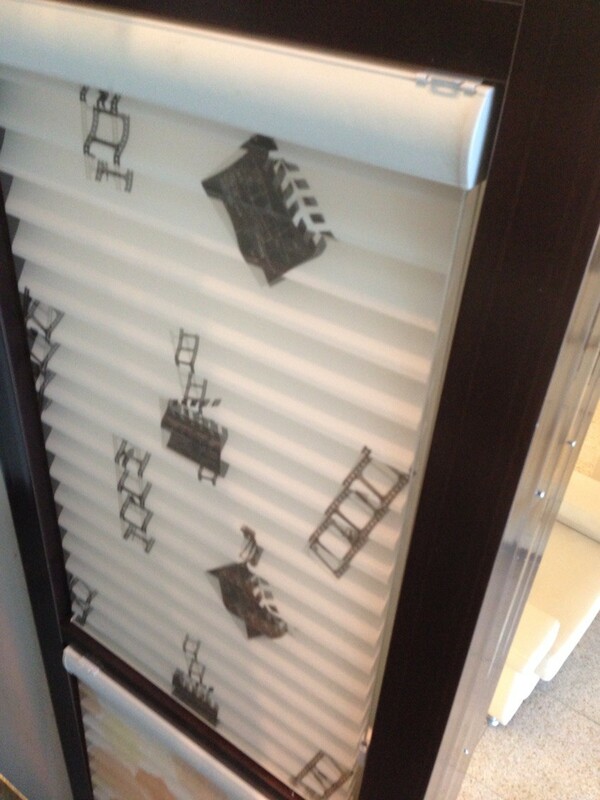 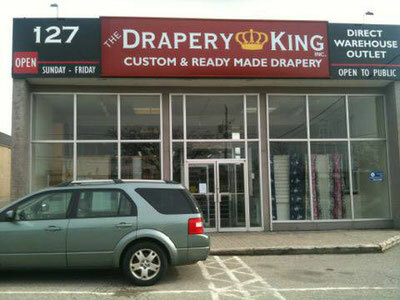 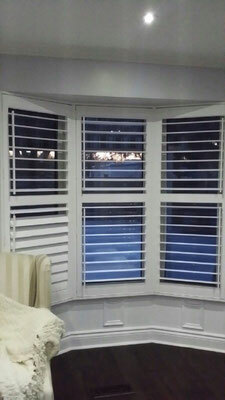 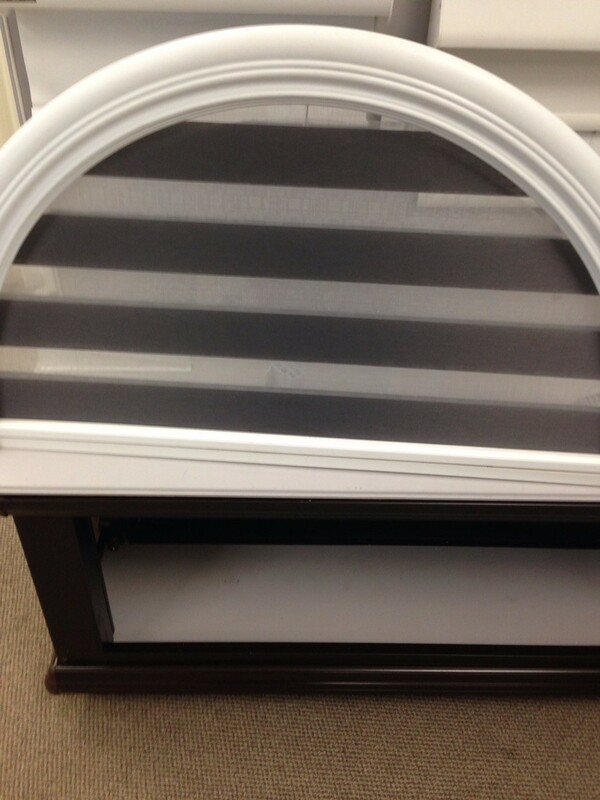 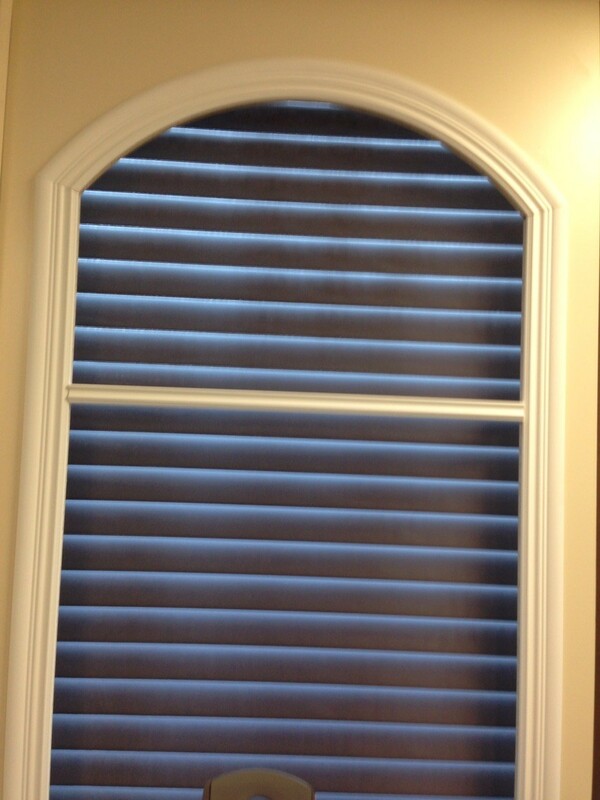 Maxxmar Blinds At Drapery King Toronto 416-783-7373 - Website of draperykingtoronto! 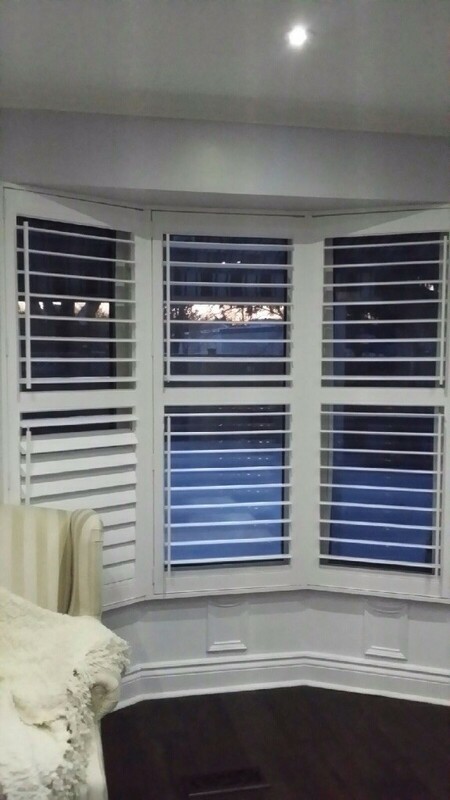 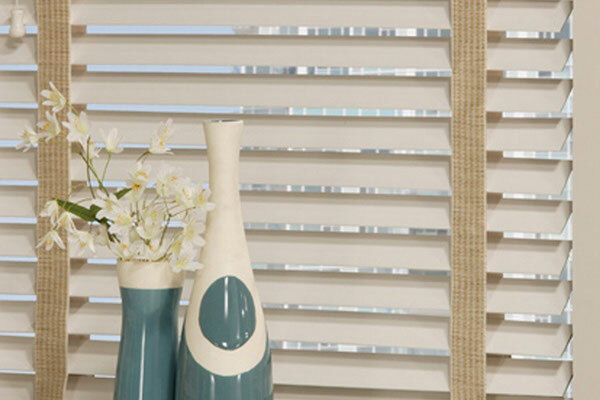 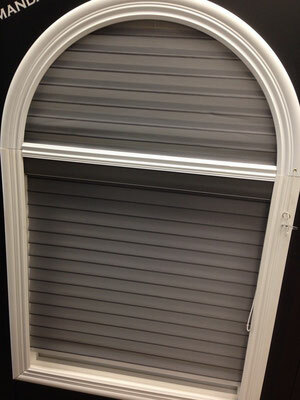 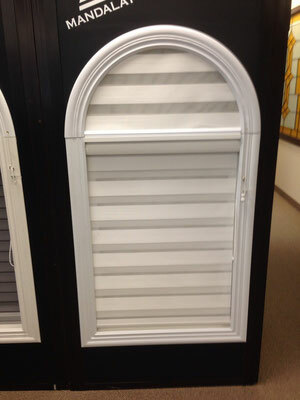 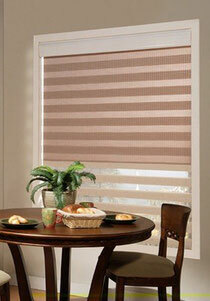 Experience the beauty and versatility of the unique Mandalay from Maxxmar Window Fashions. 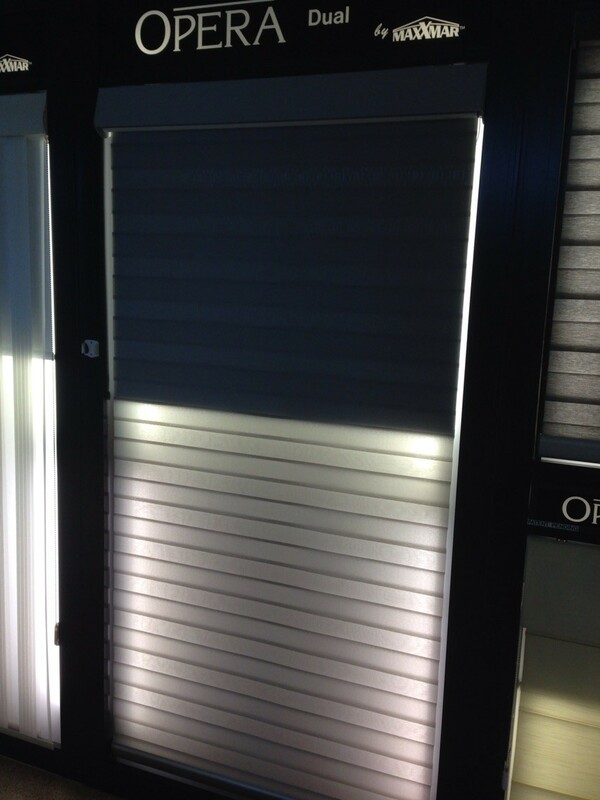 Our exclusive Mandalay Alternative Multi-Shades will enhance any room décor allowing you to control the light while maximizing your view. 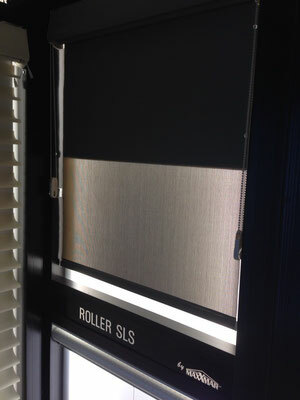 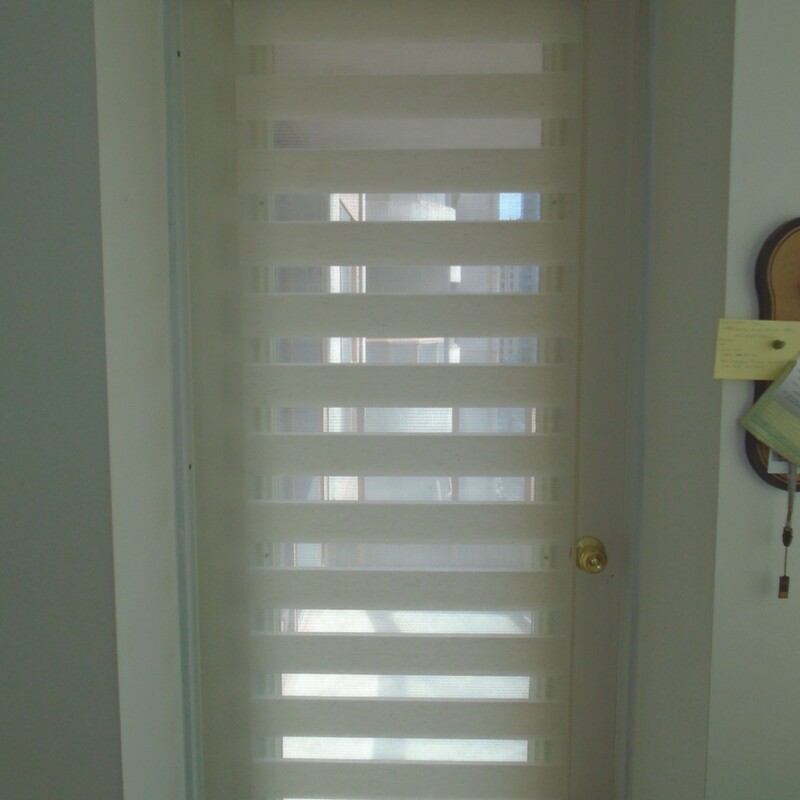 Available in a wide assortment of colours, textures and opacities, design options include traditional roller shade, dual shade for maximum control of the sun’s glare and harmful UV rays and our unique tri-shade for optimal light control and intimacy. 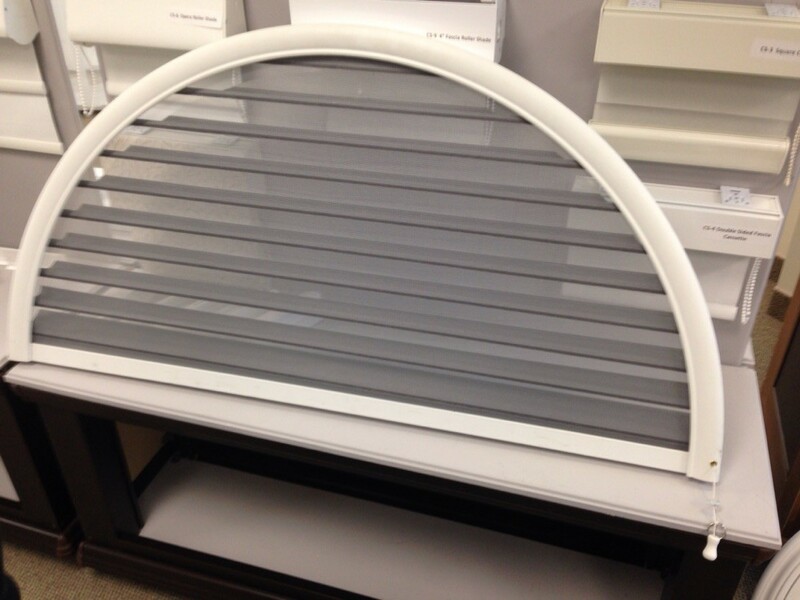 With the tri-shade you can achieve room darkening, translucent position, light filtering position, and open position, all with one shade!! 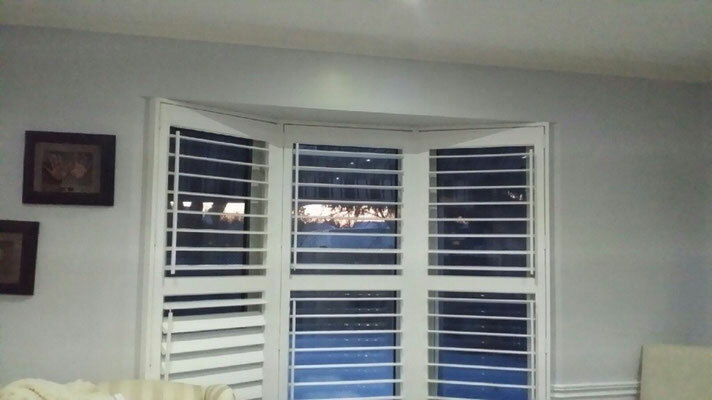 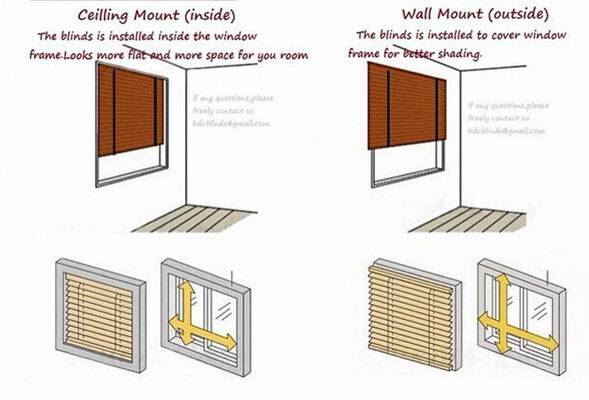 The Optimum Design Advantage is that you can have partial room darkening on the top of the blind to protect your furnishings from UV rays while still allowing you to enjoy the view outdoors. Child Safety cords are standard on every shade and motorization is available. 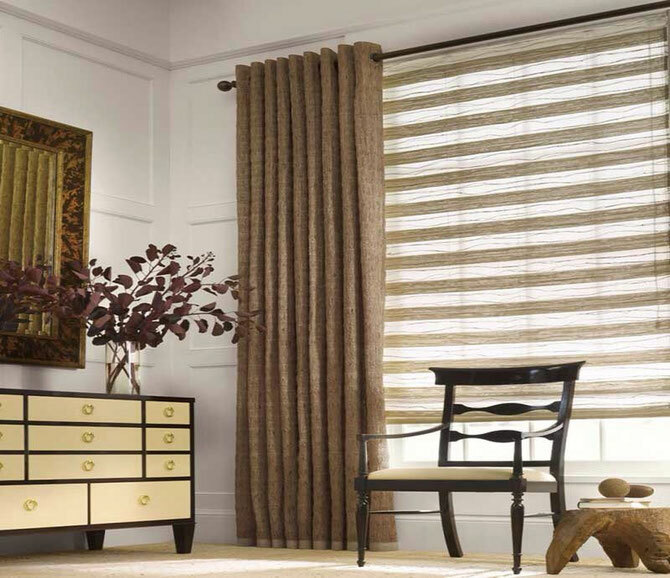 Maxxmar’s EnviroGreen fabrics used in Mandalay are truly environmentally friendly, These fabrics have been independently tested and certified to be flame resistant (Intertek), fungal resistant and bacterial resistant (SGS). 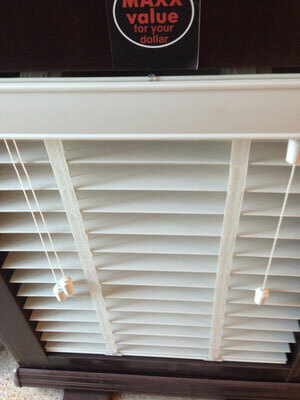 either the consumer’s health or for the environment.